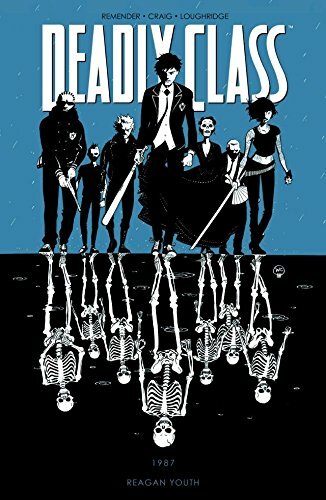 Syfy has ordered an adaptation of Rick Remender and Wes Craig’s DEADLY CLASS graphic novels to series. The drama stars Benedict Wong, Benjamin Wadsworth, Lana Condor, Maria Gabriela de Faria, Luke Tennie, Liam James, and Michel Duval. Syfy’s adaptation was penned by Remender and Miles Orion Feldsott. The Russo Brothers and Mike Larocca also serve as executive producers on the show. Sony Pictures Television and Universal Cable Productions are producing the drama.